Home / Do You Sell Direct to Licensed Cannabis Businesses? 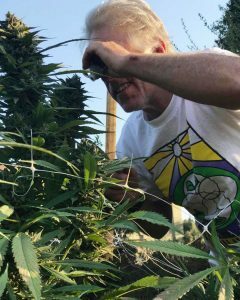 Do You Sell Direct to Licensed Cannabis Businesses? 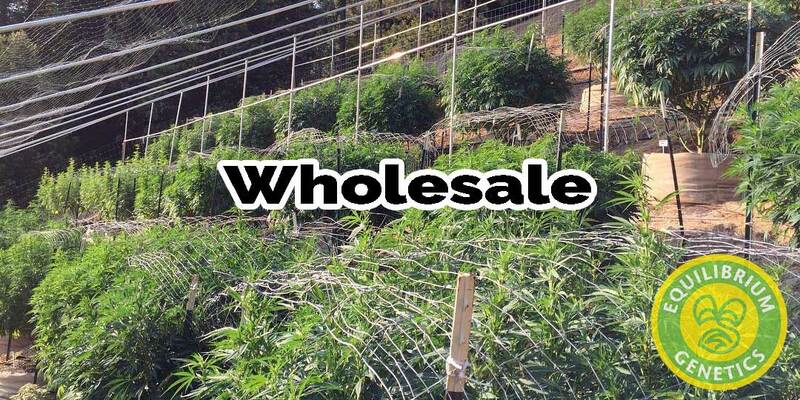 Yes, we sell direct (wholesale) to all licensed cultivators and retail outlets in the state of California.